Diu is running completely on solar power to become the first union territory in India to exist on it. The world is talking about the solar energy and this small territory in the country has proved it right. usage of power that the UT used to borrow from the Gujarat Government. 56000, the UT needs a daily electricity of 7MW and the production is around 10.5 on a daily basis. many other states of the country. 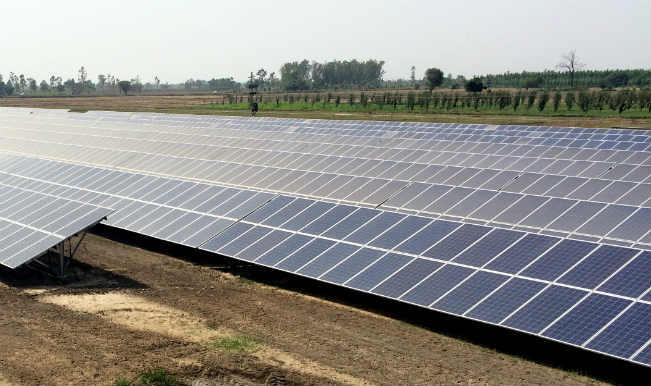 Be the first to comment on "The First Union Territory in India to Run Completely on Solar Power"